Shop our living room furniture and personalize your area today. Select from sofas, recliners, tv consoles and more! Free Shipping on all orders! Simple yet classic. Transform your home with the perfect accent tables for your space. 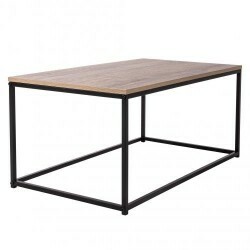 The Tribeca Collection from Avalon Home: sparely-weighted steel-framed designs provide a minimal look and maintain an unfettered flow to your living spaces.FREE Fast Shipping! Make your Bedroom, Living Room Or Any Space of your choice beautiful and attractive. This Adjustable Sofa Is compact and packed with contemporary flavor. Easily store remote controls and magazines right at your finger tips! Make cluttered coffee tables and end tables a thing of the past! FREE Fast Shipping!